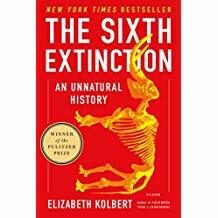 Why do men persist in destroying their habitat? 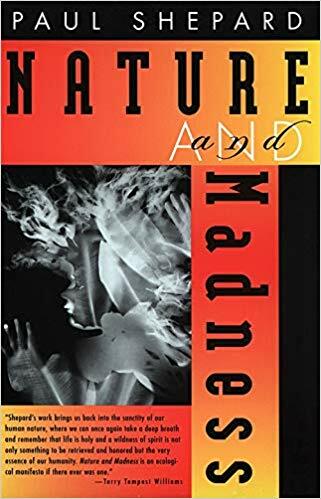 In Nature and Madness, Paul Shepard offers a trenchant and well-argued philosophical response that even he acknowledges doesn’t fully explain the problem. It’s not just greed that leads men to tear down forests and rip up the land in search of riches, though that plays a role. Nor is it the Anglo-European-American devotion to increasing efficiency, though that also drives people to leap before they look. Rather, Shepard observes, man causes environmental havoc because of our inherent immaturity. We simply haven’t grown up enough to handle our responsibilities to things wild. Adults bent on degrading nature behave like infants who smash and grab because that is what’s easiest and feels good. Maturity, after all, is supposed to convey to adults a measure of restraint, thoughtfulness, and self-awareness. When it comes to natural systems, most adults act like three-year-olds throwing tantrums. 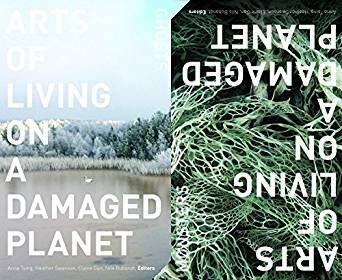 In this bracing response to climate change, Roy Scranton combines memoir, reportage, philosophy, and Zen wisdom to explore what it means to be human in a rapidly evolving world, taking readers on a journey through street protests, the latest findings of earth scientists, a historic UN summit, millennia of geological history, and the persistent vitality of ancient literature. Scranton responds to the existential problem of global warming by arguing that in order to survive, we must come to terms with our mortality. Plato argued that to philosophize is to learn to die. 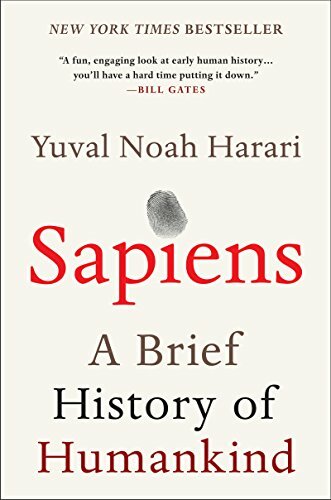 If that’s true, says Scranton, then we have entered humanity’s most philosophical age–for this is precisely the problem of the Anthropocene. 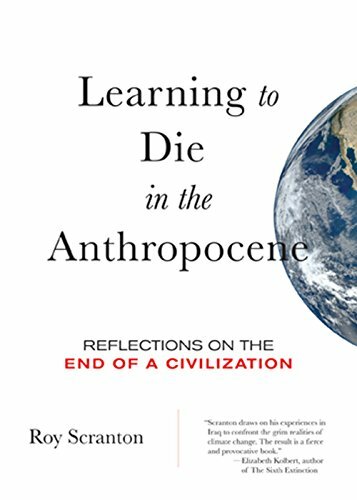 The trouble now is that we must learn to die not as individuals, but as a civilization. 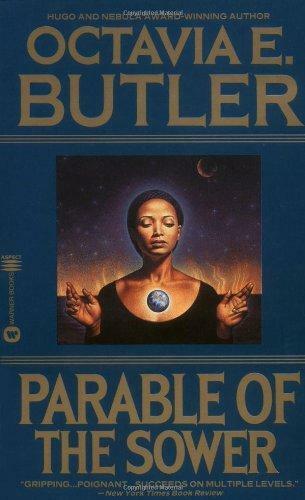 Set in the 2020s where society has largely collapsed due to climate change, growing wealth inequality, and corporate greed, Parable of the Sower centers on a young woman named Lauren Oya Olamina who possesses what Butler dubbed hyperempathy or „sharing“ – the ability to feel pain and other sensations she witnesses. As a teenager growing up in the remnants of a gated community near Los Angeles, she begins to develop a new belief system, which she comes to call Earthseed. When the community’s security is compromised, her home is destroyed and her family is murdered, and she travels north with other survivors. Society outside the community walls has reverted to chaos due to resource scarcity and poverty, and mixed race relationships are stigmatized amid attacks against religious and ethnic minorities. Lauren believes that humankind’s destiny is to travel beyond Earth and live on other planets, forcing humankind into its adulthood, and that Earthseed is preparation for this destiny. She gathers followers along her journey north and founds the first Earthseed community, Acorn, in Northern California. Natural and man-made disasters can be utopias that showcase human solidarity and point the way to a freer society, according this stimulating contrarian study. 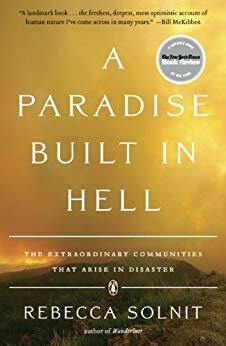 Solnit (River of Shadows) reproves civil defense planners, media alarmists and Hollywood directors who insist that disasters produce terrified mobs prone to looting, murder and cannibalism unless controlled by armed force and government expertise. 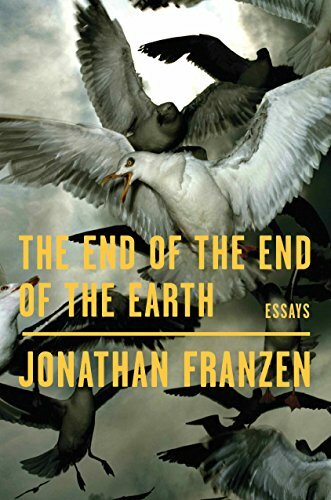 Surveying disasters from the 1906 San Francisco earthquake to 9/11 and Hurricane Katrina, she shows that the typical response to calamity is spontaneous altruism, self-organization and mutual aid, with neighbors and strangers calmly rescuing, feeding and housing each other. Indeed, the main problem in such emergencies, she contends, is the elite panic of officials who clamp down with National Guardsmen and stifling regulations. Solnit falters when she generalizes her populist brief into an anarchist critique of everyday society that lapses into fuzzy what-ifs and uplifting volunteer testimonials. 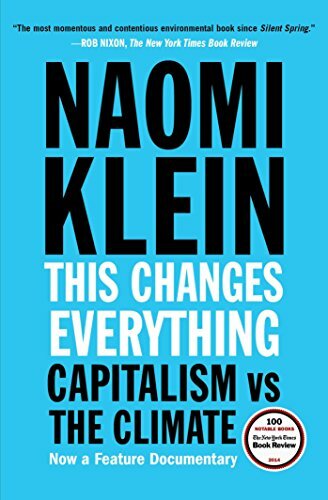 Still, this vividly written, cogently argued book makes a compelling—and timely—case for the ability of ordinary people to collectively surmount the direst of challenges.